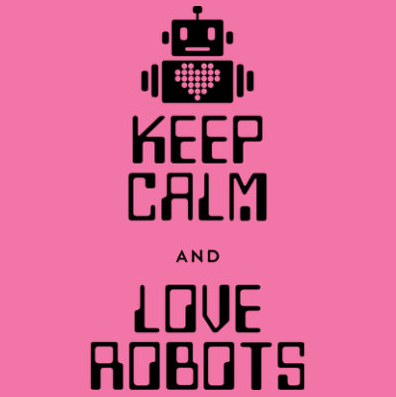 Keep Calm and Love Robots! - Robolab Technologies Pvt. Ltd.
Keep Calm and Love Robots!